Learning FertilityCare™ empowers a woman to understand her own unique fertility in order to avoid or achieve pregnancy and monitor her health. Effective and natural. Health concerns? We use the women’s health science of NaProTECHNOLOGY for effective solutions that cooperate with your body, never suppressing fertility. Introductory Sessions are available in our Largo, Florida office, via Skype, or through one of the graduates or interns from our Practitioner Education Program. 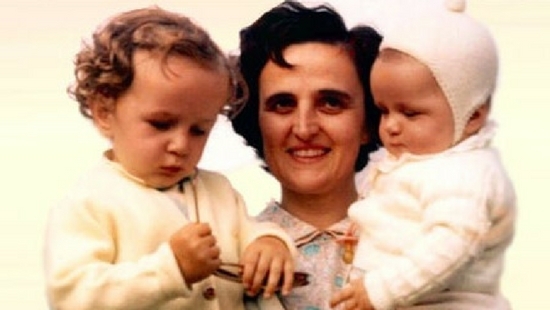 Our Center is dedicated to St. Gianna Beretta Molla, an Italian pediatrician who was the mother of four children. She’s the patron saint of physicians, mothers, and unborn children. We offer a Master’s level Education Program for those interested in becoming a Creighton Model FertilityCare™ Practitioner. Medical consultants are physicians, physician assistants, nurse practitioners, nurse midwives, and pharmacists who have been trained in NaProTECHNOLOGY. 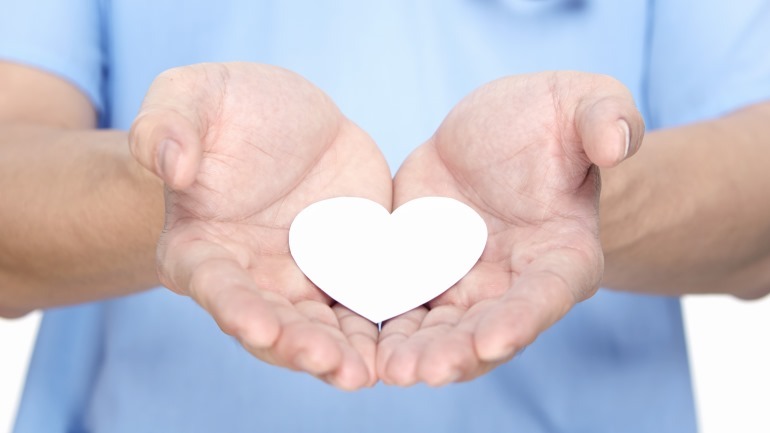 Nearly 70% of our billed services are covered through donations. the dignity of human sexuality. I have been blessed with my experience with St. Gianna center. Charting with the Creighton model has allowed me to have a greater understanding of my body. At another healthcare institution, it is likely that I would have been prescribed birth control for PMS symptoms, instead St. Gianna’s center promotes the culture of life and strives to treat the root cause of my symptoms naturally. 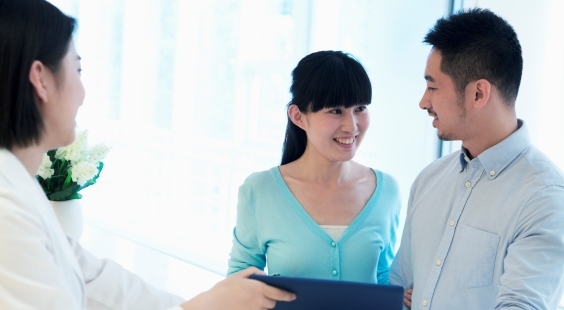 My FertilityCare Practitioner and Medical Consultant, Dr. Gramlich, are very knowledgeable, patient and encouraging. I’m very thankful for my experience so far. 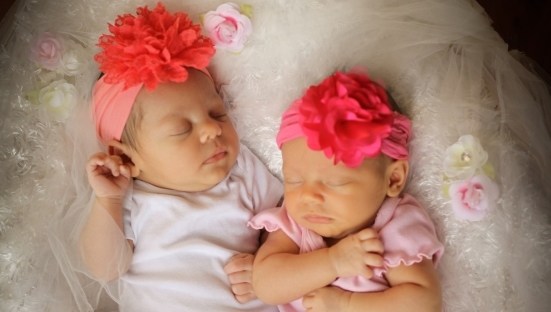 In 2008, my husband and I were told that our only way to conceive a pregnancy would be through artificial means. We were so devastated by this news and I cried and cried. Then we sought out the help of the Creighton Model to help us in achieving a pregnancy through natural means. After five months of charting, we were blessed with the miracle of baby Aidan. About nine months later, I found myself crying for a different reason, this time from the joy of our newborn son!